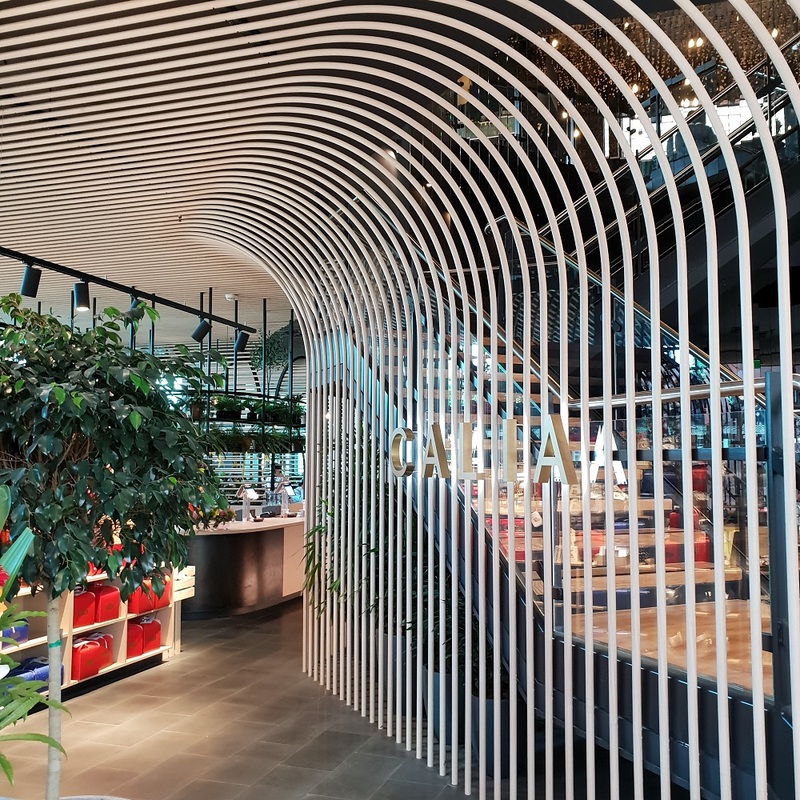 Photorealistic timber and metal finishes that offer a maintenance free, dimensionally accurate, lightweight alternative to timber and steel. 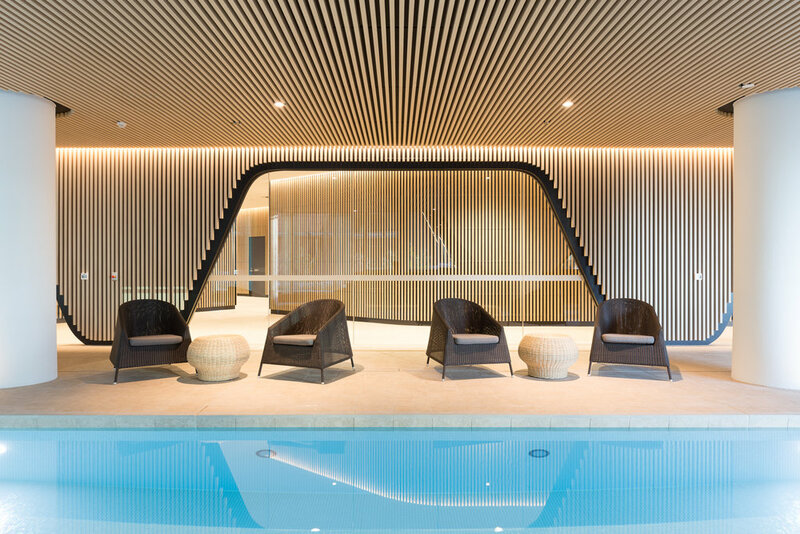 Offering designers a limitless array of screening and cladding applications, the Ever Art Wood® series is designed to endure the outdoor elements while maintaining the original specified aesthetic. 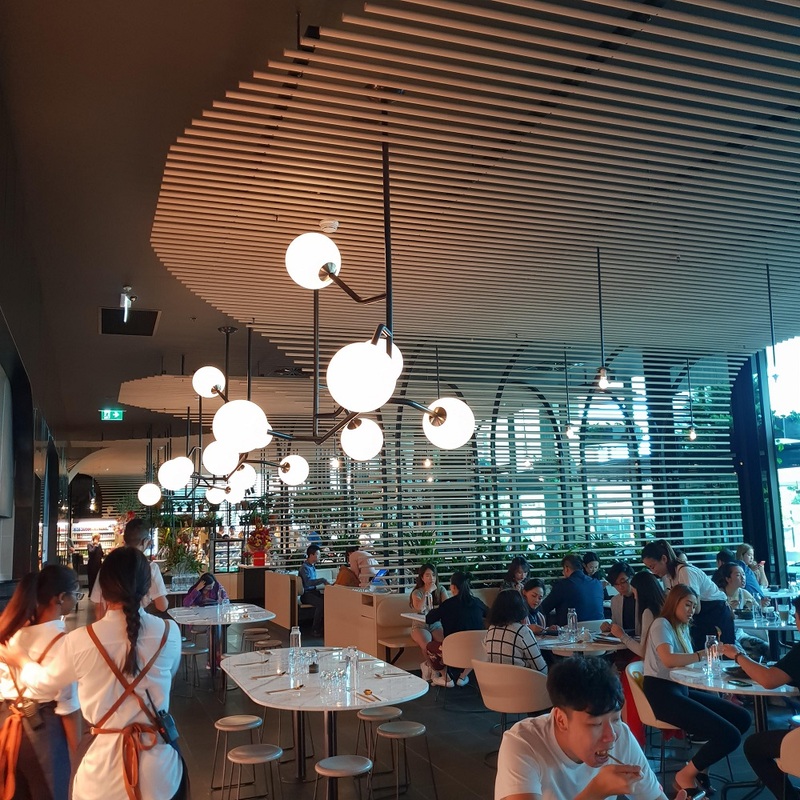 Designers can achieve the look of real timber and metal - with some finishes also incorporating texture - in a light weight, high quality aluminium with a beautiful Japanese quality and finish. Note: Screen reproduction for colour will not be exact. Several profiles and fixing systems are available to create a limitless array of screening, and cladding applications. Floor to ceiling and ceiling Ever Art Wood® battens in Biera Oku. Visual interest and depth created using a combination of 100 x 50, 30 x 85 and 30 x 50 Kabebari Profiles. 30x85 Kabebari battens (horizontal) affixed to 100x100 Koshi battens. 12x100 Kabebari battens feature on the garage door. All in Kuri Masame. Textured Kabebari Ever Art Wood® battens in Kurashikku. 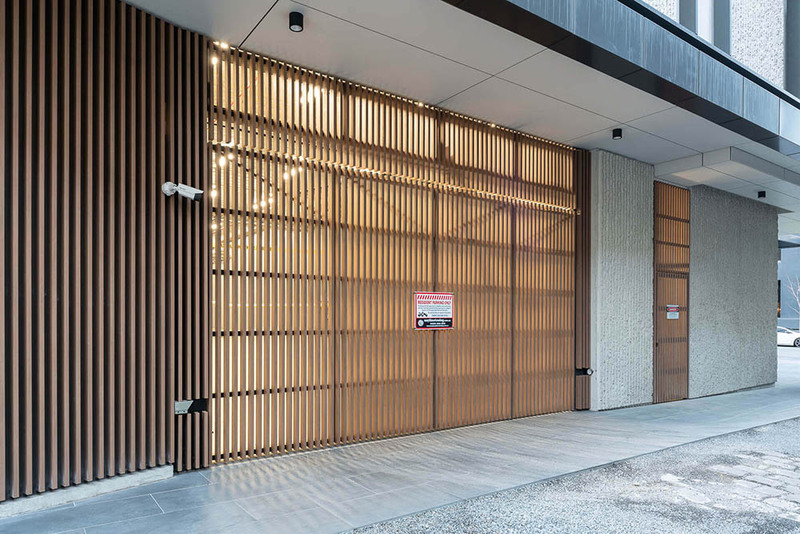 Ever Art Wood® battens - Doubuchi prefabricated screen cladding; Kabebari 30x50 to garage doors. 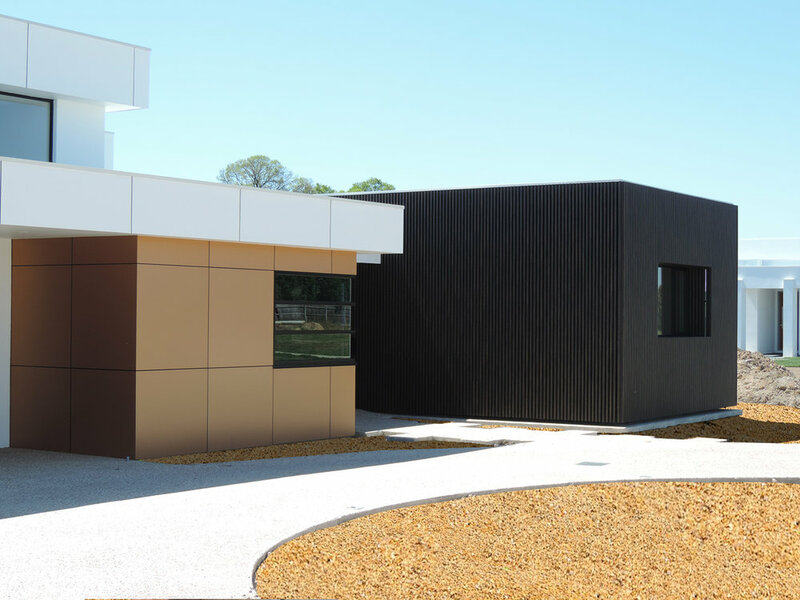 Ever Art Wood® battens - Pre-fabricated Koshi screens to facade and blaconies; Kabebari 30x50 to garage doors. Ever Art Wood® Kabebari 30x50 batten in Kuri Masame to walls and ceiling. Ever Art Wood® Kabebari concealed fix 30x85 battens, Ever Art Wood® Mitzosuki bolt fix system to facade; Ever Art Wood® Kabebari 12 x 100 planks to garage door. Prefabricated Ever Art Wood® Doubuchi screens to balconies and facades; Ever Art Wood® Kabebari 30x50 battens on garage doors. The Covet Ever Art Wood® batten series sets the bar for natural look timber alternatives. 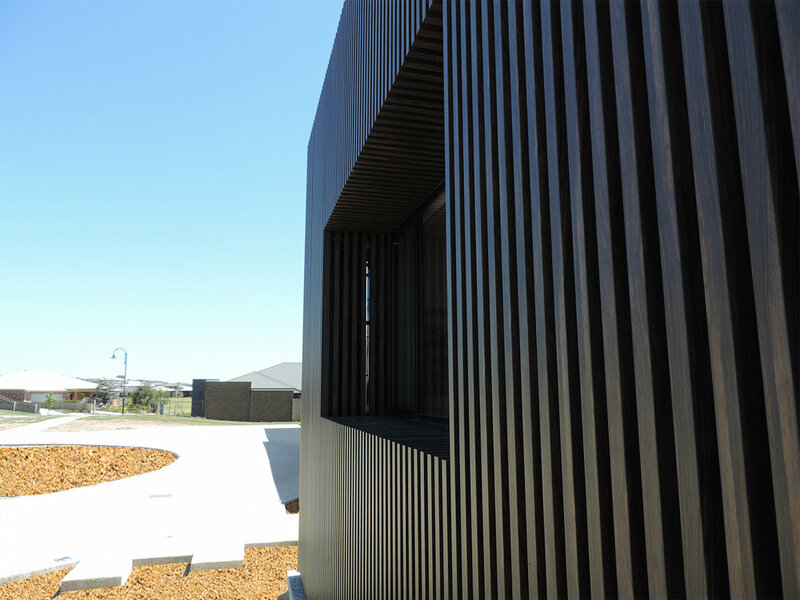 The most realistic alternative to timber battens and boards available – Covet architectural cladding offers photorealistic timber and unique metallic finishes that deliver the look of organic, real grain timber and metal. 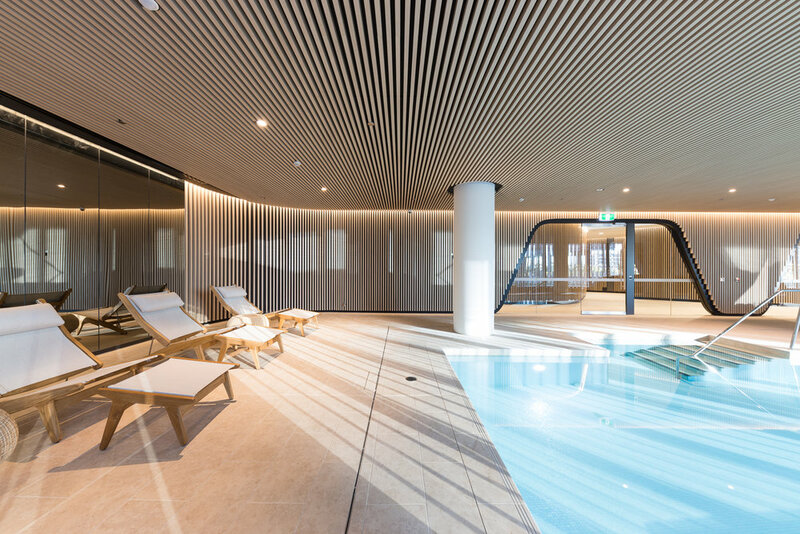 Covet’s wood look cladding offers the design community an extensive variety of unique textures, colours and cladding options. 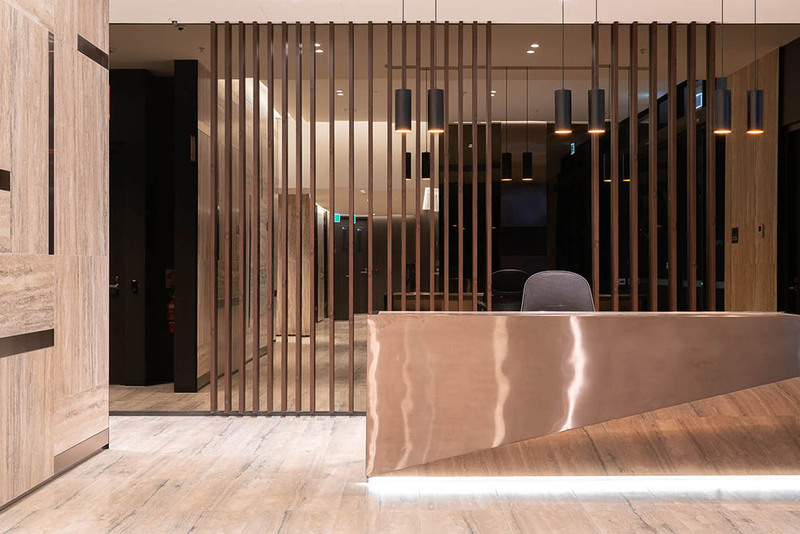 The colour palette has been developed using actual timber species and metal surfaces in Japan, with rich tones and a matte finish. The Ever Art Wood® Series is suited to modern residential and commercial facades and interiors. 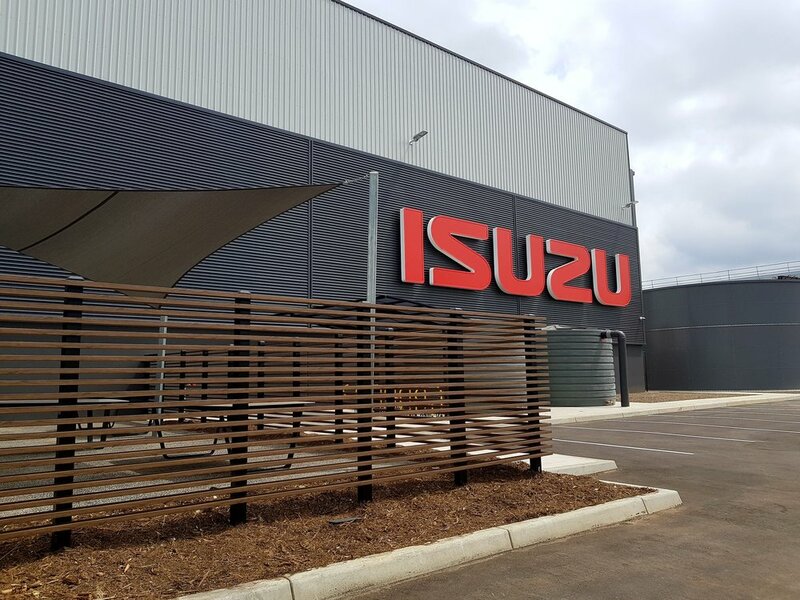 A lightweight alternative to timber and steel, our architectural cladding can be used for indoor or outdoor applications, including screens, batten cladding, ceilings, pivot gates and more. Beautiful, functional batten cladding systems, designed and manufactured with Japanese precision. Manufactured in state of the art facilities, with systems to maximise efficiency while minimising waste. Meets the BCA Deemed to Satisfy provision C1.10. and C1.12(e). Ever Art Wood® is fire rated - with excellent FR results. Covet is dedicated to collaborating with architects, designers, builders, developers, contractors and home owners to realise their vision. 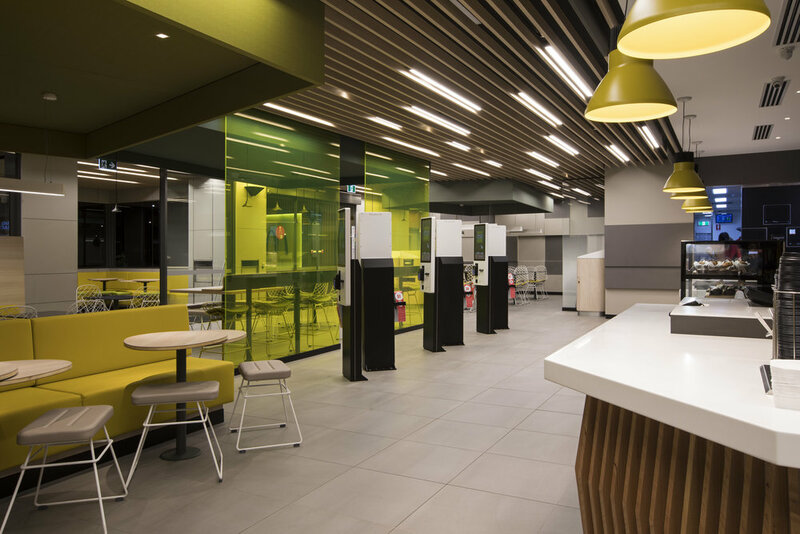 We provide a range of solutions and options that best meet the design aesthetic, and build requirements including manufacturing drawings for complex jobs, cutting services and prefabricated options for residential and commercial projects. The Ever Art Wood® Series comes with a 10 year manufacturers warranty for outdoor applications. 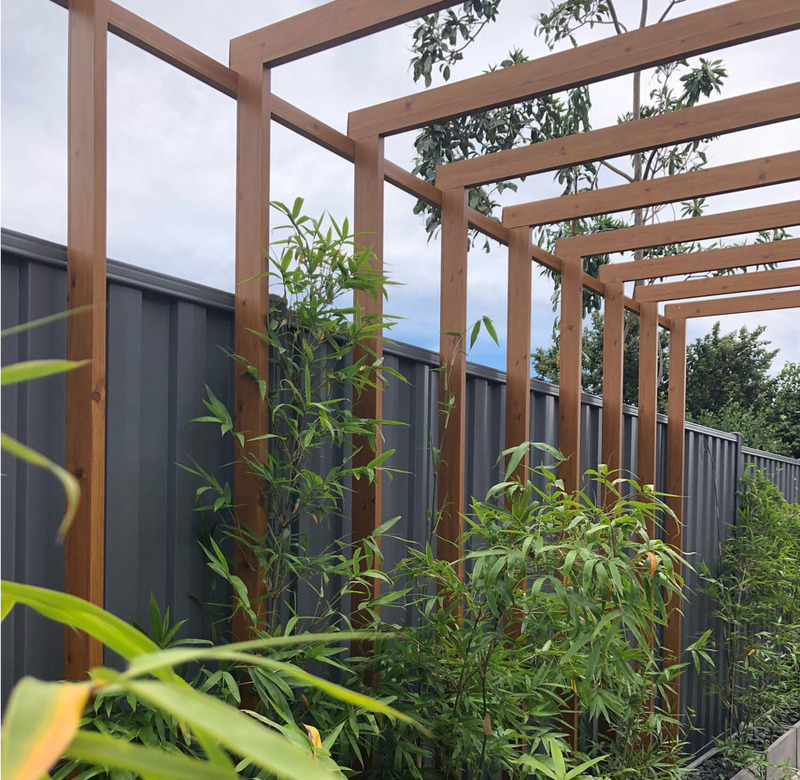 In contrast to real timber, Covet timber look aluminium battens won’t split, warp, expand or fade, require no intensive maintenance or surface preservation, and are not vulnerable to insect damage. Ever Art Wood® is built to withstand environments that would pose a challenge for real wood, such as continuous outdoor exposure, high humidity, marine environments etc.